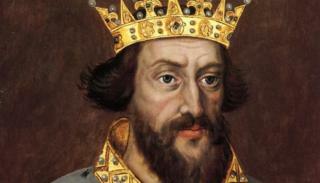 Graves have been discovered during an archaeological project attempting to map the resting place of King Henry I. Radar technology used around the Reading Abbey Quarter has located graves behind the high altar of the monastery. The discovery has been described as a "significant next step" to discovering the remains of the son of William the Conqueror. The abbey was destroyed during Henry VIII's dissolution of monasteries. 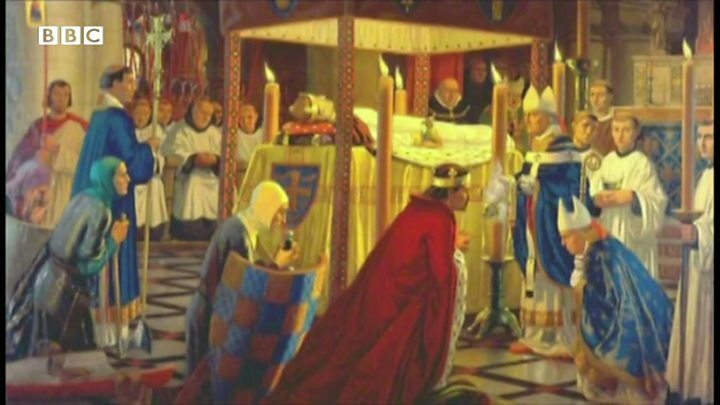 The ruler's tomb is thought to be in front of the high altar of the abbey, the most recent grave discovery was behind the high altar and discovered using ground-penetrating radar (GPR). The abbey was established by King Henry I in 1121 and was where the monarch was buried in January 1136 after his death in Normandy. The area where the former abbey was is home to the now defunct Reading Gaol, the prison car park, land around St James Church, and Forbury Gardens. Reading Borough councillor Tony Page said: "With these tantalising initial results available, there is now much work to be done. "This project has the potential to bring huge cultural, historical and economic benefits to the Abbey Quarter." The Ministry of Justice, which owns Reading Gaol, has given permission for 12 archaeological digs to take place to help ascertain how much of the former abbey is underneath the prison site. The project complements a £3.1m conservation project around the ruins of Reading Abbey and the abbey gate, which is intended to re-open to the public in 2018.